* 5. 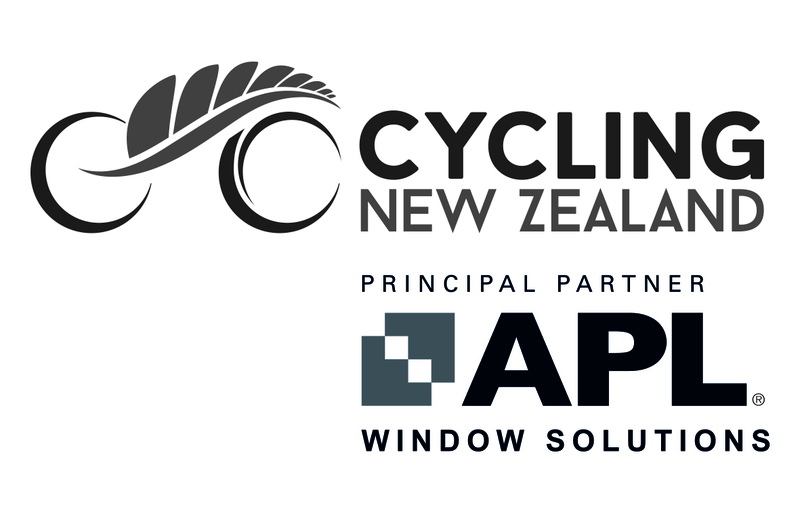 Teams: If I am eligible, I wish to be considered for selection to any Team(s) that Cycling New Zealand selects to attend the international competitions for my discipline listed in the Cycling New Zealand Selection Regulations. * 6. I have been provided with access to a copy of the Cycling New Zealand Selection Regulations 2017-2020 either directly or via the Cycling New Zealand website. I agree to comply with and be bound by the terms of that Regulation.